with craftsmen from all around the Kingdom of Cambodia. These Crafstmen have put their hearts and souls into each and every piece of work. tell a powerful story and the magnificence of Cambodia. we want that souvenir to make you feel proud of Cambodia. will give you that special connection with Cambodia. 1. We visit a local village known for its crafsmanship. "Prehistoric Marché": This is the concept of our shop. We want our store to tell the story and hopes of each craftsmen, so we visit the places where their hopes originated, to be in touch with their stories first-hand. By visiting the local site of production, we are able to become the bridge that connects our customers to the craftsmen. the trust of the craftsmen we are able to sell their products to our customers. how to impart their stories through the product. 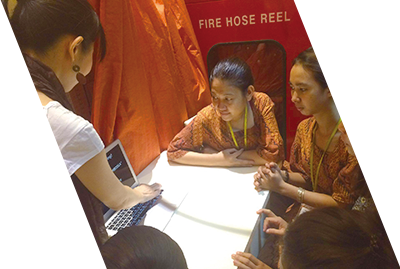 Once we decide to sell a product at our store, we work together with the craftsmen to think of a sales strategy. 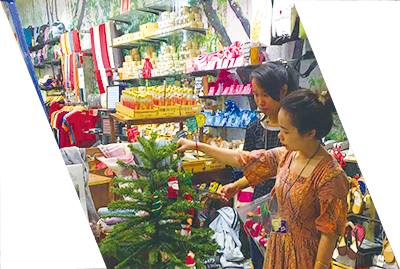 Our staff who is professionally experienced in sales and store decoration give advice on how to gain a synergistic effect between the store and the products. Each product has its own story. We will not make any compromises in our work. will share the craftsmen's story to our customers. 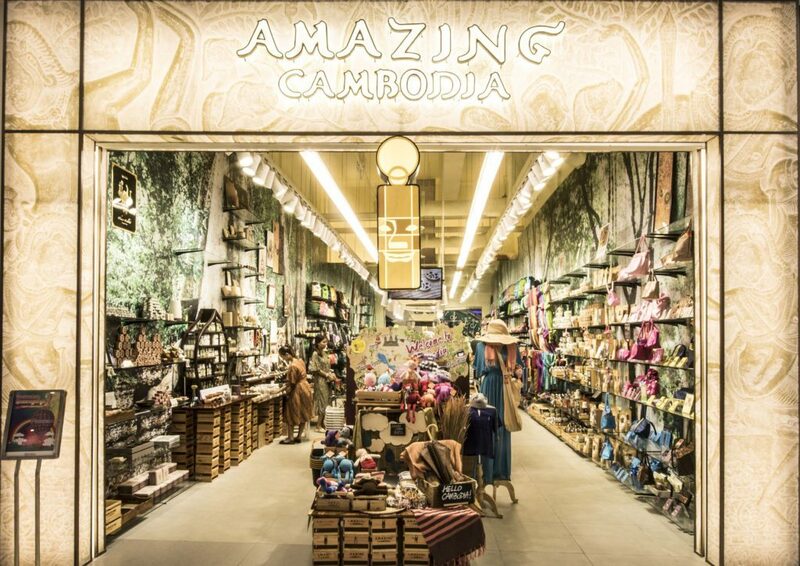 The staff at AMAZING CAMBODIA are the bridge that connect the customers and the craftsmen. We invite craftsmen and listen to their concerns and opinions in the monthly staff meeting, and work hard to be able to answer all our customers' questions at the store.They are so ecstatic to be able to feel proud of their own country. of the product based on our customers' feedback. We are constantly working to improve the quality of our products by relaying the feedback we received from our customers to the craftsmen. From time to time, we develop an original product, such as the time we merchandized the designs drawn by Cambodian women in the Dream Girls Project. We are always evolving, and innovating, and as such, we want the craftsmen to feel a sense of connection with our customers. Coconuts are widely used all around Cambodia. 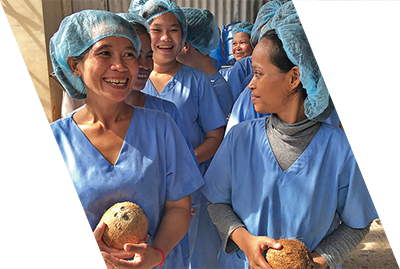 We created first-class oil by extracting high quality oil from these coconuts. Indochina blend coffee roasted in Kampot Province. 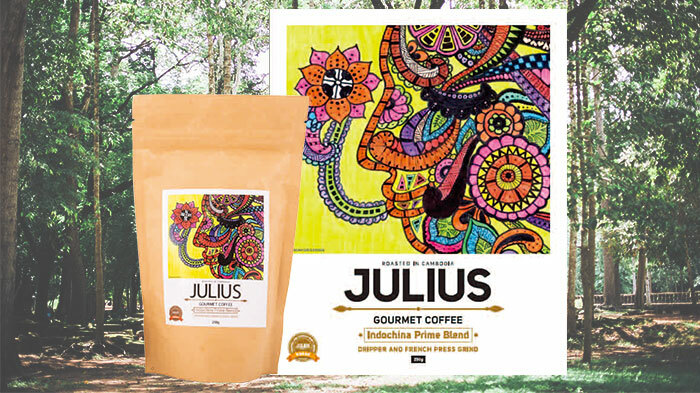 With its rich flavor and fresh scent, it is easy to drink even if you are not a fan of the distinct taste of Southeast Asia's coffee. 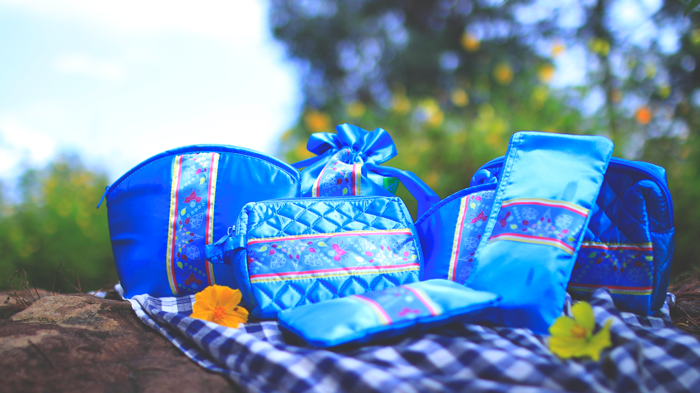 The designs of these pouches and bags were born from the "Dream Girls Project", a project that makes dreams of Cambodian women come true through design. Want to learn more about the shop?ClickHere! 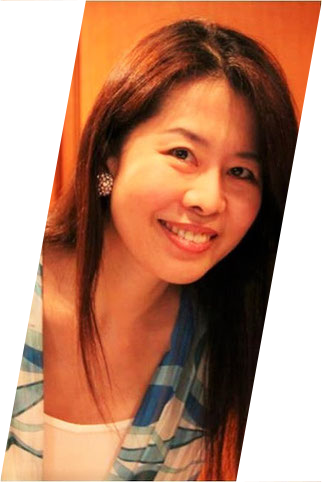 Hello, I am Nukui, founder of AMAZING CAMBODIA. A few years after I've arrived in Cambodia, the word I heard the most was "Amazing". As the word suggests, this country is full of "fascinating things that deeply touches the heart".At AMAZING CAMBODIA, we carefully choose the proucts we sell: we visit various places in Cambodia and see the scene of craftsmanship with our own eyes before deciding to sell them at our shop. A Cambodian who used to say that Cambodian made products were not great came to our store. He told us the products at AMAZING CAMBODIA makes him proud of Cambodia. We have gathered products from all around Cambodia that people can feel proud of, and can amaze the world. 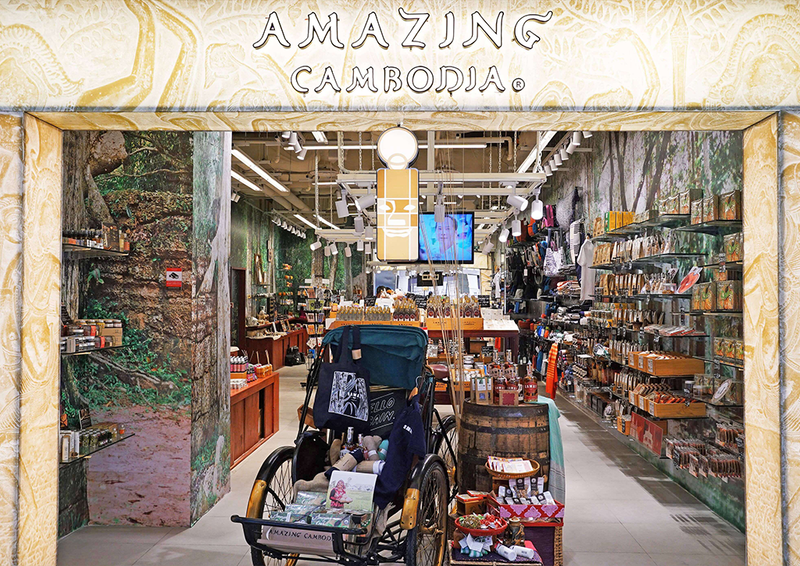 Each and every product has its own story worth sharing.It is the dream of every staff at AMAZING CAMBODIA for the world to know not just about our beautiful products, but the equally beautiful stories behind each product. (currently AMAZING CAMBODIA) at AEON MALL in Phnomn Penh. The shop sells high quality products made in Cambodia under the theme “amazing Cambodia”. She visits planations and factories to see the scene of craftsmanship with her own eyes. 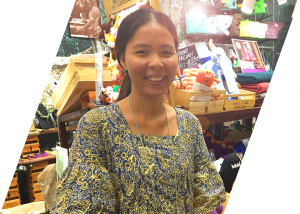 a shop that grows together with the local people and business of Cambodia. 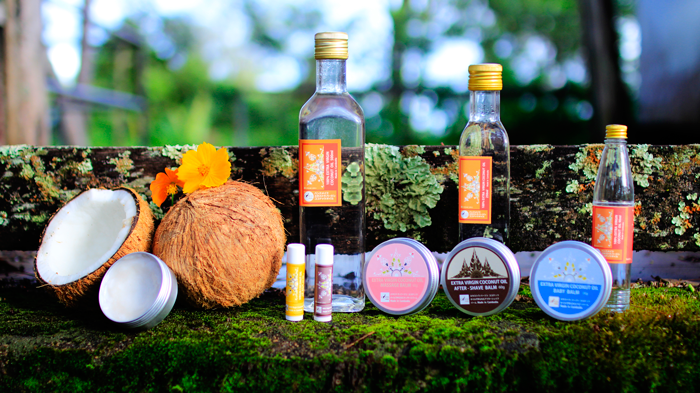 We want to see our customers pick up our products as if they have found a hidden treasure and say, "I didn't know that there were such amazing products made in Cambodia!" Once you step foot into our shop, you will find a prehistoric marché under morning mist. You will also find the dreams of craftsmen from all around Cambodia. Every second in Cambodia, a quality product is being born by the hands of hard-working craftsmen. Our mission is to find them, bring them to our shop and to our customers. We want to bring a smile to our craftsmen, and give them the hope they deserve. and has trained over 30 staff. 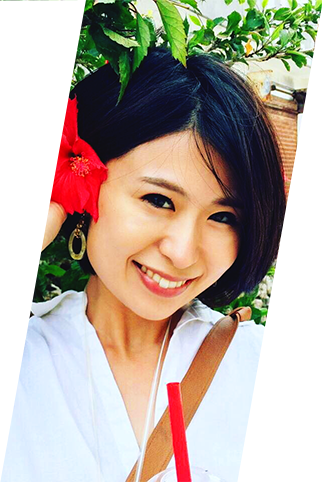 Kayo previously worked in a sales position as well as a system development and project management position in a Japanese company for 9 years. She moved to Cambodia in November 2015 after visiting the country every year for 12 years. 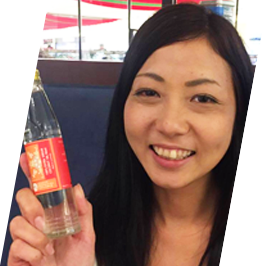 There, she encountered AMAZING CAMBODIA and joined the team as a project manager. 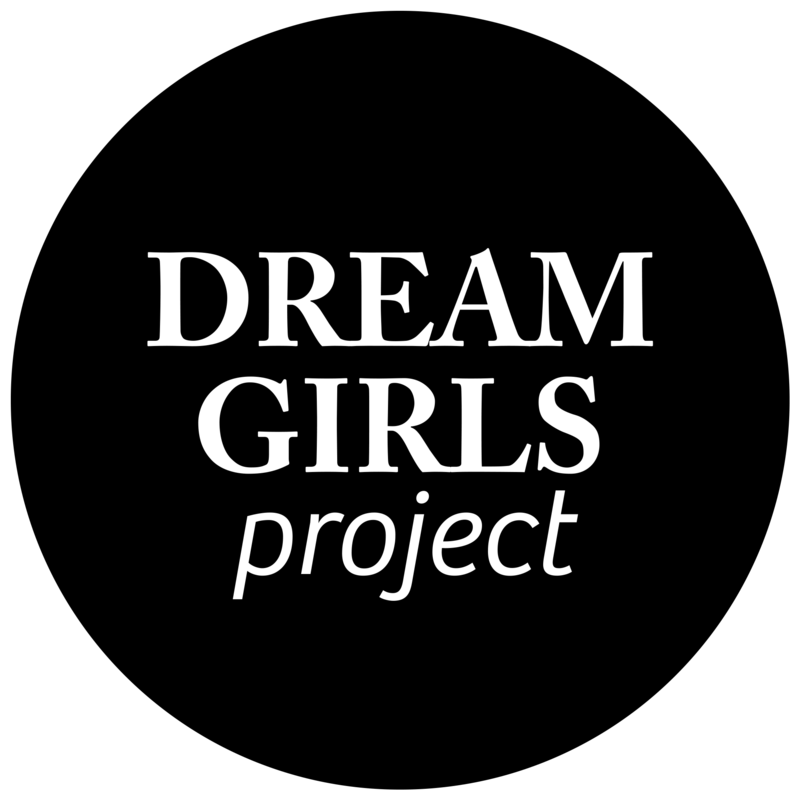 Hugely touched by the aim and activities of the Dream Girls Project, she became a project operations staff in June 2016. I love Cambodian-made products. 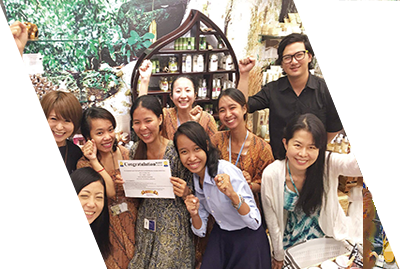 In May 2014, I met AMAZING CAMBODIA as it was just opening, and joined the team as a starting member. Until then, I never thought that us Cambodians were capable of making such a high quality product here in Cambodia. I always tell myself, "I want to support these craftsmen" and "I want more people to know about the skills and products of these craftsmen". I strongly believe that Cambodian products will be world-renowned in the near future. 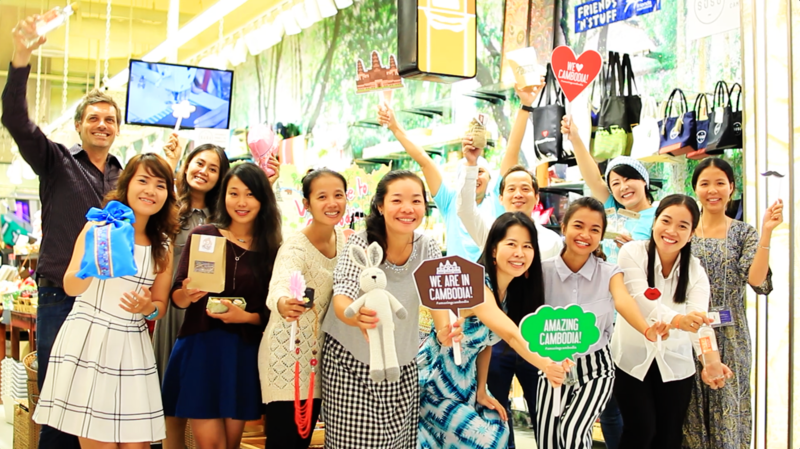 I am proud to be able to show Cambodian products everyday to people coming from all around the world. AMAZING CAMBODIA has grown every day through the support of many people. I thank you for your kind support from the bottom of my heart.